Want to make Memoji, use the Measure app, or learn how grouped notifications work? We’ve got the details here! At last, iOS 12 is here, bringing a batch of new features to tinker with. Most (if not all) of these features aren’t exactly earth-shaking, in part because Apple spent much of its development process cleaning up the relatively buggy mess of iOS 11 and turning its sequel into something worthy of the Apple name. In fact, many already exist on competing operating systems in some form or another. 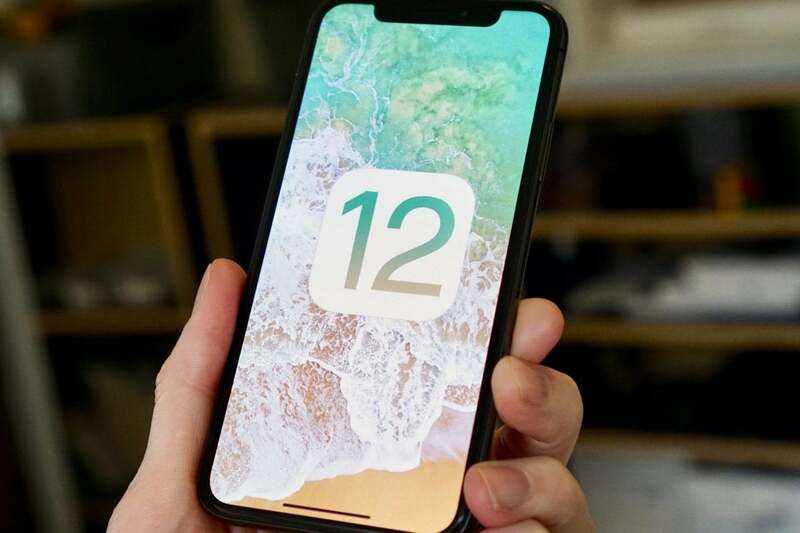 In celebration of iOS 12’s release, we’ve compiled their associated how-tos into one handy article so you’ll now how to get the most out of them from day one. Concerns about smartphone addiction have heated up in the last couple of years, and Apple is doing its part to help curb it with the introduction of Screen Time. 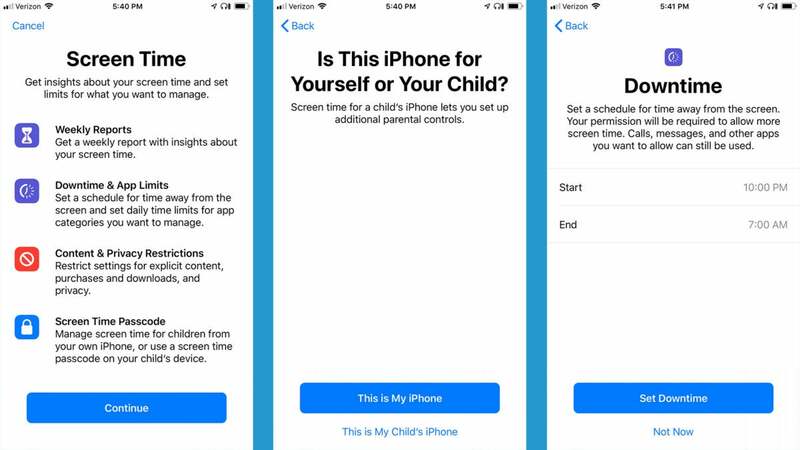 It’s a handy feature that shows you a daily or weekly report detailing how you or your children have used your iPhones, and it gives you a lot of freedom to restrict iPhone use at certain hours, limit apps in specific categories to an hour or two per day, or even prevent access to R-rated content on the iTunes Store. Fortunately, it’s pretty intuitive, too. Here's how to use Screen Time in iOS 12 and how it compares to Android's Digital Wellbeing. Animoji were a big hit with the iPhone X, but iOS 12 sees Apple moving beyond animals to create playful. animated versions of our real faces for playful texts and photos. As with Animoji, Memoji uses Apple’s TrueDepth scanning technology created for Face ID in order to capture your smiles, laughs, and frowns. 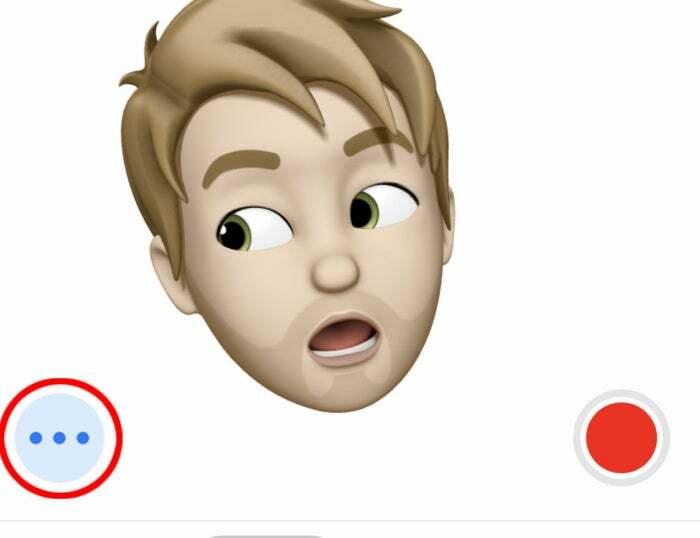 Click here to learn how to create and customize Memoji. Grouped notifications are one of iOS 12’s best features, period. 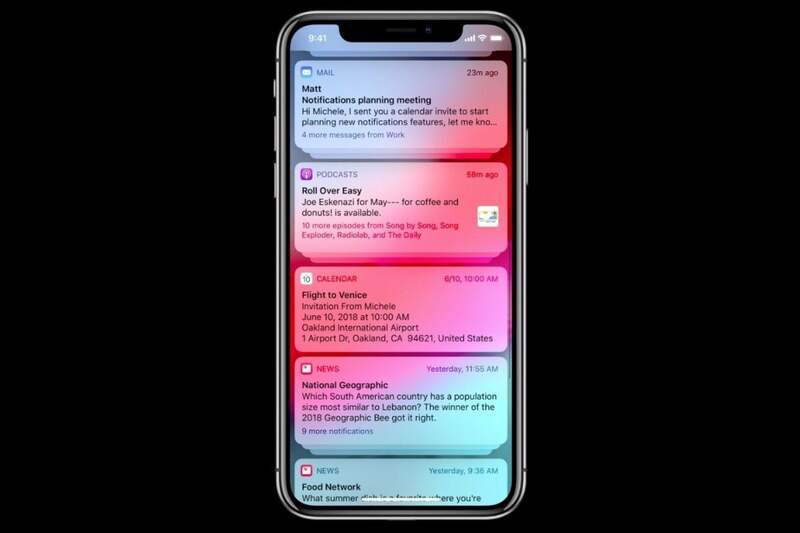 Basically, they compile all notifications from a single source (such as Messages) into a single stack so your notification screen isn’t cluttered with a bunch of one-off alerts. To see more notifications, you simply click on the stack. It massively cuts down on scrolling. Check out how to use and customize grouped notifications here. Hate that you always have to go scrounging for a ruler or a tape measure when you need to measure something? If you’re not worried about ultra-precise specifics, you’ll love the way the new “Measure” app uses your camera and Apple’s ARKit technology to measure the size of nearby objects with impressive accuracy. We wouldn’t use it to tell your carpenter how long a piece of replacement plank of wood needs to be, but it’s far more accurate than “eyeballing” something. 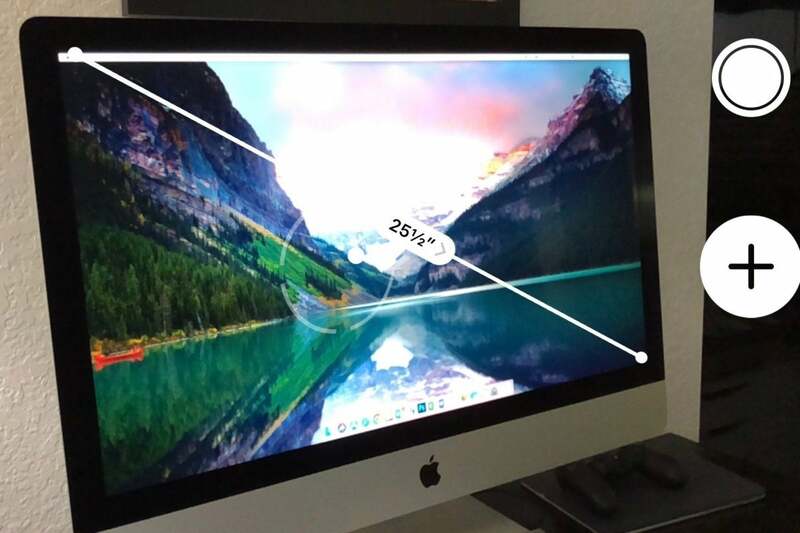 Learn how to use the new Measure app here. This feature probably won’t be super useful to everyone, but I’m a writer and I think it’s extraordinary. 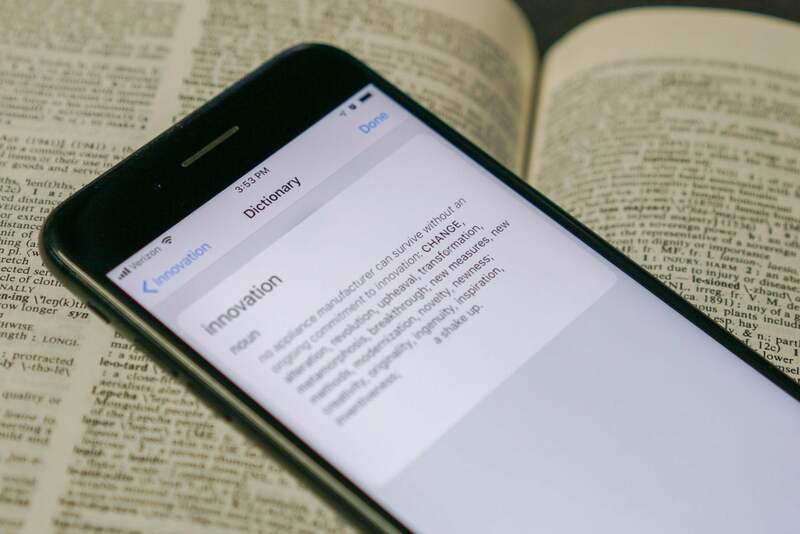 Basically, this feature ensures you no longer have to run over to a separate webpage or app to use a thesaurus in iOS 12 when hunting for a better word. Instead, you can just select the offending or boring word in almost any app and use “Look Up” to hunt down a better one. Check out our how-to for the built-in Thesaurus here. Sometimes—regardless of whether you’re in bed or at work—you just want to be left the heck alone. And now, with iOS 12, Apple gets it. Bedtime Mode both dims your screen and keeps notifications from showing on your home screen between specific hours, allowing you a (hopefully welcome) respite from the barrage of notifications you probably get while awake. 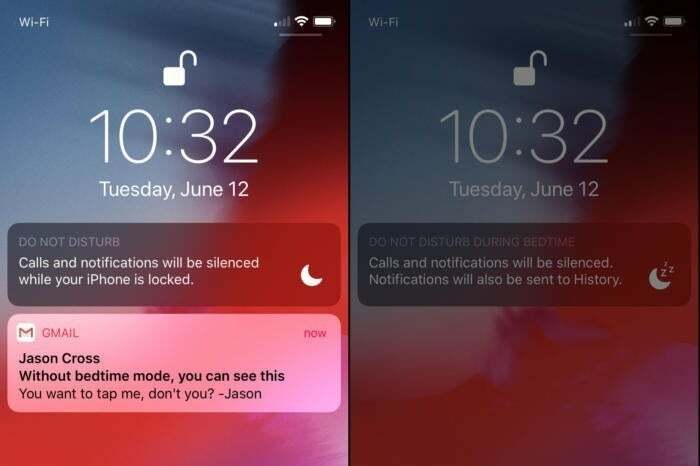 See how to use iOS 12's Bedtime Mode in Do Not Disturb here. 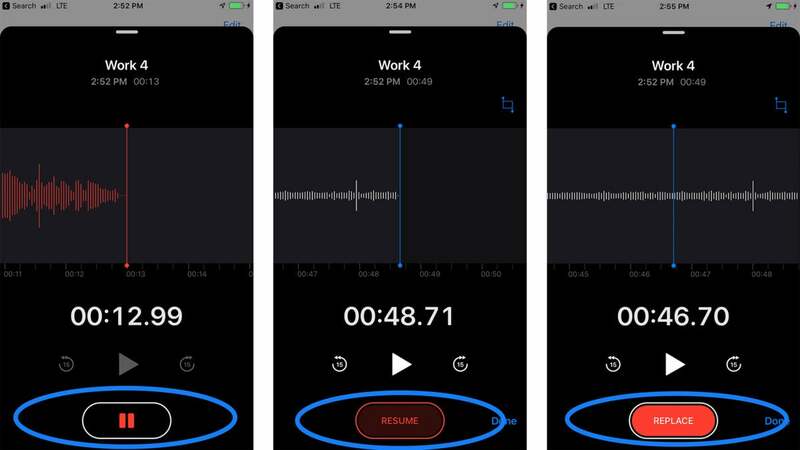 With iOS 12, the Voice Memos app manages to pack in several new features without sacrificing its intuitive simplicity. You can still just start recording a memo, fortunately, but now you can also replace sounds, insert new sounds in the middle of a file, and easily crop files. Even better, you can also easily important Voice Memos to GarageBand. We explain how to use the updated Voice Memos app here. AirPods are already nifty, but with iOS 12 you can use their microphones to transform Apple’s beloved true wireless Bluetooth earbuds into makeshift hearing aids. With Live Listen, in other words, you’re augmenting how you listen to the world around you rather than the music you’re pumping through the speakers. 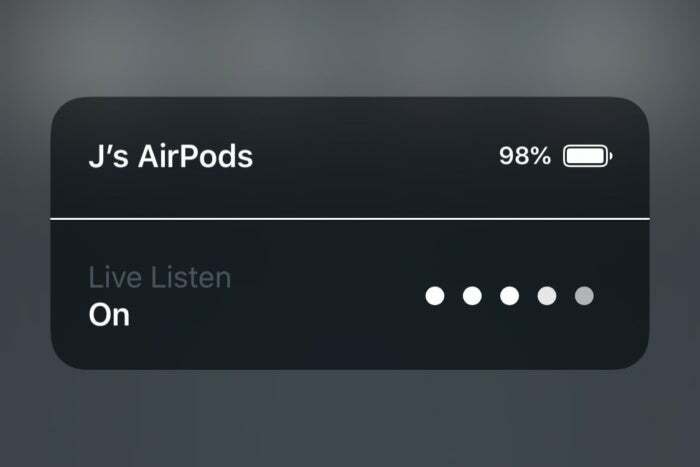 Learn how to use Live Listen with your AirPods here. No other app defines the Apple Watch quite like the Activity app, which is what Apple is referring to in those “Close Your Rings” commercials you may have been seeing lately. With iOS 12, you can insert animated stickers associated with the Activity app in texts to your friends, whether to encourage them or talk a little smack. Check out how to use animated Activity app stickers in Messages here. Favicons are the little icons that pop up next to a website’s name in a tab in a web browser like Google Chrome, which makes it really easy to tell what page it is when you’ve got a gazillion tabs open. After what feels like forever, Apple has finally brought the feature to iOS 12 (and macOS Mojave, for that matter). The only catch is that you’ll have to turn it on, so we’re here to tell you how to do it. Take a look at our how-toon enabling Favicons in Safari here.